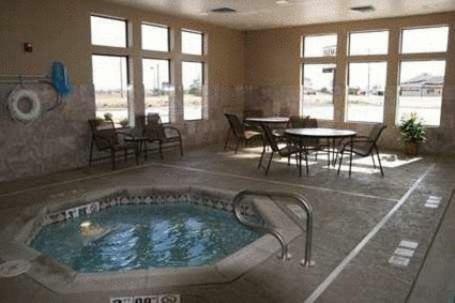 An indoor pool and whirlpool are offered at this Hampton Inn in Garden City. 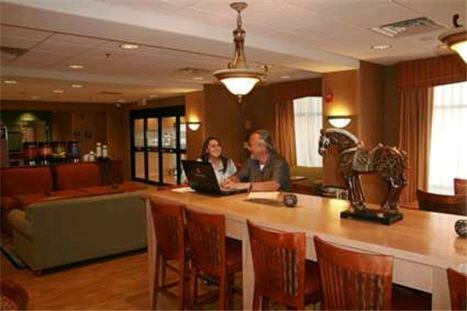 It is located near to local attractions such as Finney County Museum, 2 miles away. 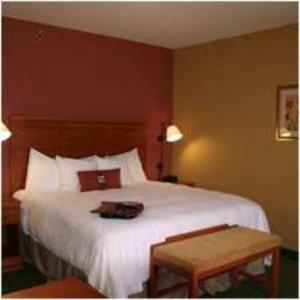 Some accommodation has a whirlpool while many rooms have a seating area and a flat-screen TV. 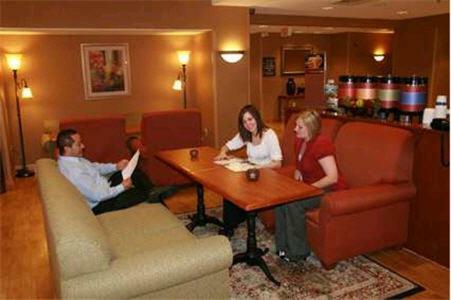 Each is decorated in warm, rich colors and features a tea/coffee maker and a work desk. 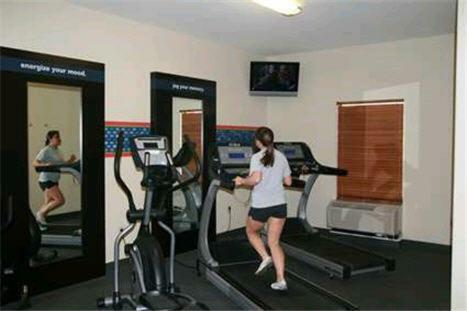 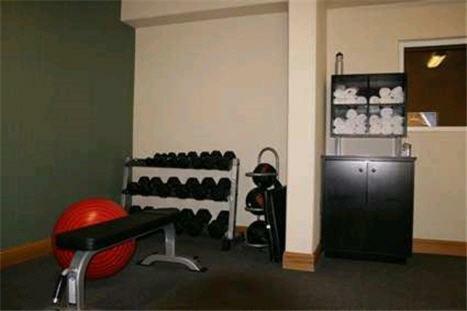 For those who wish to stay in shape, Hampton Inn Garden City provides a fitness room. 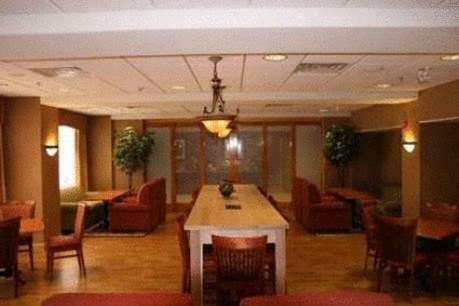 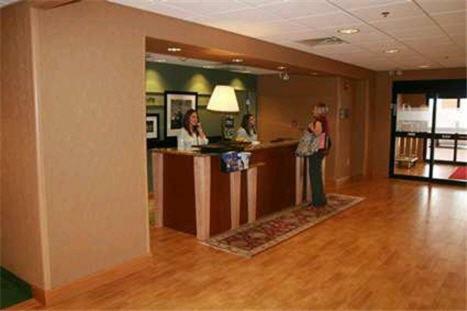 A business center and a 24-hour front desk are also available on site. 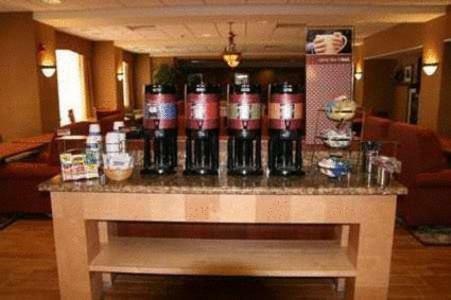 A breakfast buffet is freshly prepared and served each day. 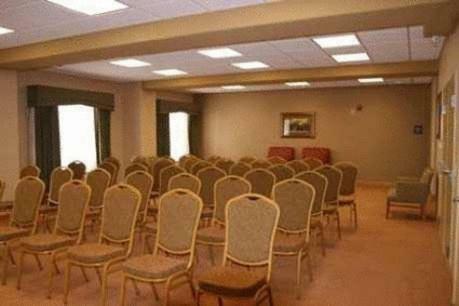 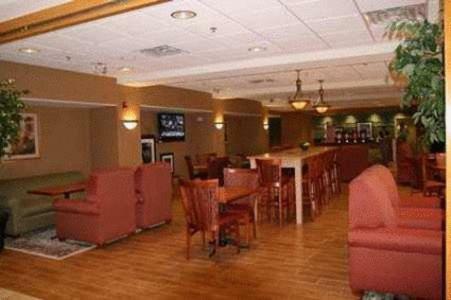 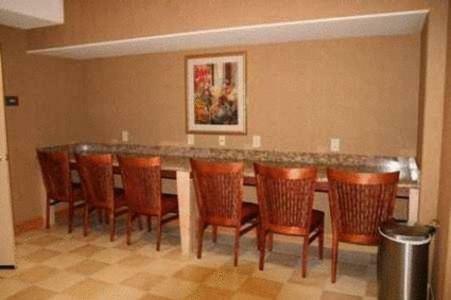 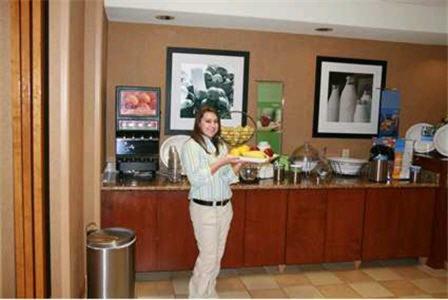 For light snacks and refreshments, Hampton Inn provides a snack bar. 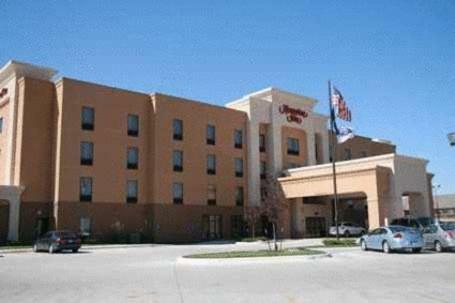 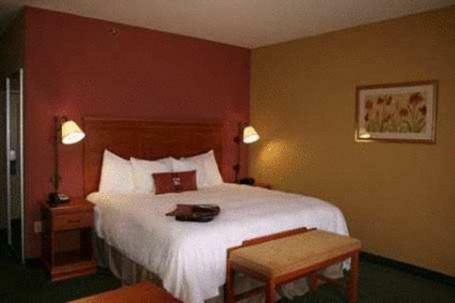 the hotel Hampton Inn Garden City so we can give you detailed rates for the rooms in the desired period.